The Exciting NEW THRILLER BY JOHN A. ANDERSON III !!! 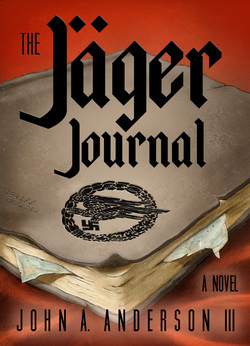 The discovery of a mysterious journal thrusts a young Austrian grad student and her companion into a journey of intrigue. The mystery they unravel unexpectedly links the dark forces of the past with the evil actors of the present. Now Available in Paperback or Kindle!!! Order the Paperback edition now!